At LEAD our objective is to accelerate the development of start-ups by providing idea bringers and entrepreneurs with a wide range of directed resources and services for a faster and more secure growth. To provide the best support we adapt our tools after the businesses’ needs, while making demands on the businesses we work with. Since the start 2002 we have worked with around a hundred start-ups and entrepreneurs and we know we have the tools to create successful businesses. We are a business incubator of high international standard which successfully commercializes knowledge and develops businesses with large growth potential. 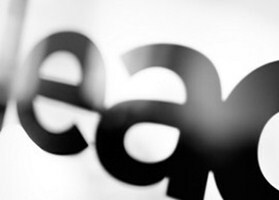 LEAD offers entrepreneurs with innovative and scalable ideas and large growth potential, from academia as well as industry, an efficient process to fast and securely develop the ideas to strong and expansive businesses. Since 2005 LEAD is ISO9001 certified, which entails that we have and work with a clear business method and process. ISO 9001 is a management system for company quality standards and can control everything from how to answer telephones to avoiding disturbances. What does it mean for us at LEAD? At LEAD we do not control how to answer the telephones, but focus more on being sensitive and regularly receive feedback from our member businesses. For us at LEAD the ISO certification entails working with a management system describing how to constantly improve and adjust our operations to meet the needs of our LEAD businesses. LEAD is a non-profit company and our mission is to help businesses becoming successful. LEAD is never going in as a part owner and is thus always on the business’ side. All information given to LEAD concerning your idea stays at LEAD. We work under secrecy and LEAD could not exist and continue helping more innovators succeed if we weren’t independent. We respect you and your ideas and are looking forward to read more and get to know your thoughts and plans. 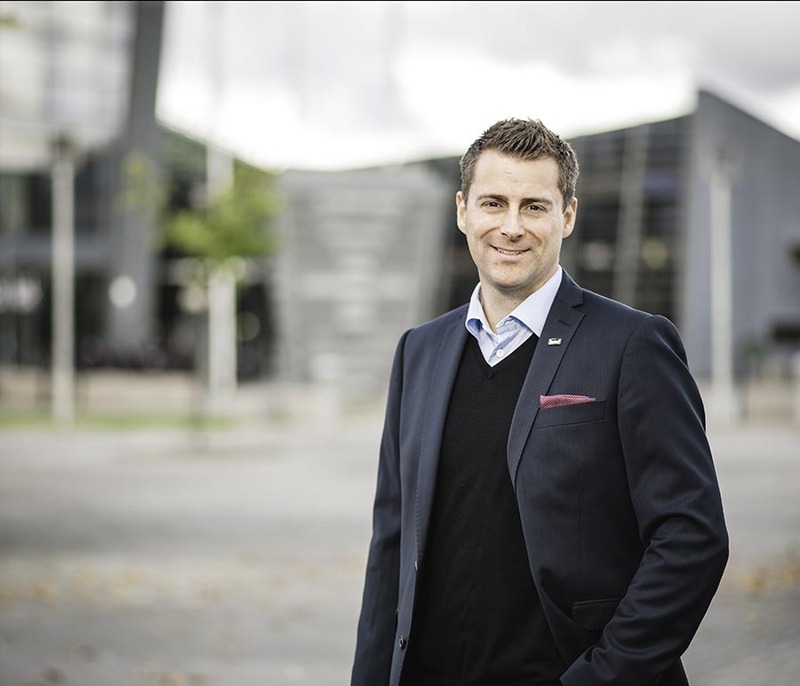 LEAD – LiU Entrepreneurship and Development are active in Norrköping and Linköping and owned by Linköping university by the wholly owned subsidiary LiU Holding AB. LEAD’s board of directors consist of Johan Lilliecreutz, who is chairman of the board; Jonas Jalvér, Maria Bolin, and Erik Träff are members of the board. LEAD is financed by LiU together with Linköping and Norrköping municipalities, as well as Vinnova. LEAD has several collaboration partners presenting the LEAD-companies with offers within their respective areas. Do you want to know more about current events at LEAD or whats going on in the LEAD companies? Christian Berger, the former CEO at LEAD recounts the journey from the beginning of LEADs history to being appointed the best business incubator in Sweden. For a long time, the Östergötland region has been characterized by entrepreneurship and entrepreneurialism. A manifestation of this were many exciting and largely successful spinouts from the Linköping university. Sectra, Kreatel, IFS, Intentia, and Innovativ Vision are some examples of this. They did a fantastic job in laying the ground for incredibly exciting and important businesses, which have been very important for the region. During the joyful nineties, there were a lot of initiatives in supporting new businesses from a venture capital perspective – often with the “new economy” in sight. The era during the nineties is probably most known for huge amounts of money literally going up in smoke. In consequence it became necessary to take responsibility and with a more structured mode of actions offer support to new innovative businesses, thus laying the ground to further growth. 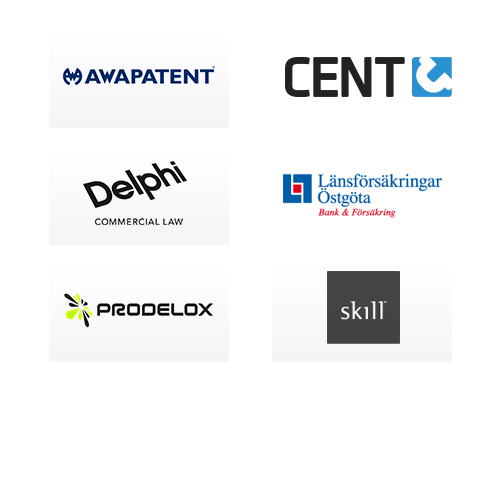 In 2002 two business incubators were established in the Östergötland region, one within Norrköping Science Park, and one within Mjärdevi Science Park in Linköping. The inspiration came foremost from the United States, where environments were created to gather start-ups and offer a scope of resources with the purpose to support the development of businesses. The incubators in both cities worked in parallel, but had some exchange and collaborations. In 2004 Vinnova established the “National Incubator Program”, a venture to develop the Swedish incubators, and at the same time creating a financially stable platform to run incubator operations. The venture lead to a very exciting development of the Swedish incubators and made Sweden the model when it comes to running and developing business incubators. The National Incubator Program resulted in some changes on the regional level, which made it possible for the incubator operations in Norrköping and Linköping to merge in 2007. Then, in connection, LEAD – LiU Entrepreneurship and Development – was created. The ambition level for LEAD in the beginning 2007 was highly set and since then those ambitions have guided the development of the operation. Thanks to LEAD being quality certified through ISO9001 there is a constant pressure to refine, develop, and make the operations more efficient. The big advantage of the merge was a wider contact network making it possible to attract collaborations, relevant partners, and contacts, but it has also increased the focus on coaching and more clearly defined methods, facilitating attracting capital. Nearly 10 years after the start of LEAD, we have been appointed the best business incubator in Sweden in the ALMI rankings, which are based on that the businesses we work with have the largest turnover, employ the most people, and attract the most venture capital. This makes us at LEAD very proud. Above all we are attractive to the innovators and entrepreneurs in the region, and we have had the privilege to work with some extremely talented individuals which has developed super exciting businesses. We hope we will be able to continue this during the next ten years as well.